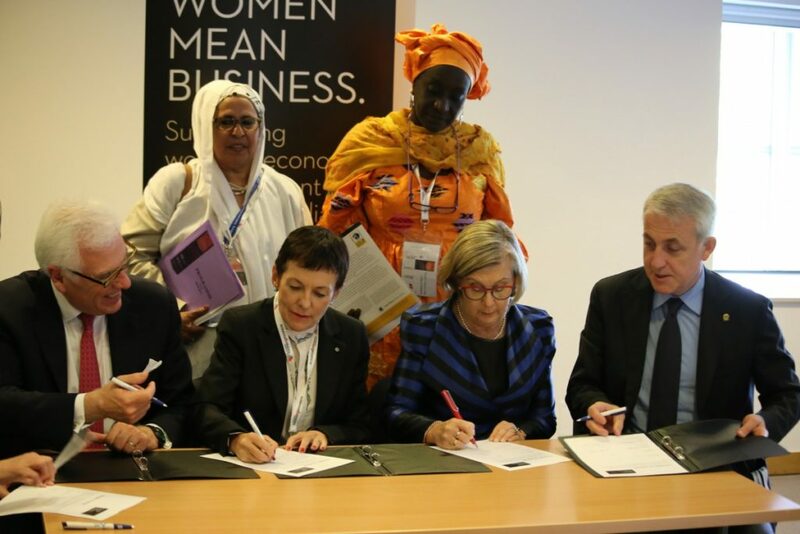 Women Mean Business is a joint initiative between the Australian Chamber of Commerce and Industry, the Department of Foreign Affairs and Trade and the Indian Ocean Rim Association. The initiative aims to mobilise chambers of commerce across the Indian Ocean rim region on issues relating to women’s economic empowerment. Women’s economic empowerment is a cross-cutting priority for IORA, of which Australia was the 2013-2015 chair. The Australian Chamber is leading an ambitious project to support and develop culturally relevant programs based around women in business. The Australian Chamber is working with its counterparts in Indonesia, South Africa and the United Arab Emirates (UAE). International Trade Toolbox: provides tools, contacts and inspiration to assist with navigating the international business environment at each state of moving your business from domestic to international. Emerging Exporters Guide: provides an overview of what emerging exporters should know with check lists to assist in the export process. For updates and opportunities for involvement email [email protected]. You can also join our Women Mean Business Facebook page to network with international chambers, industry associations and businesses committed to making a difference within their own spheres of influence.